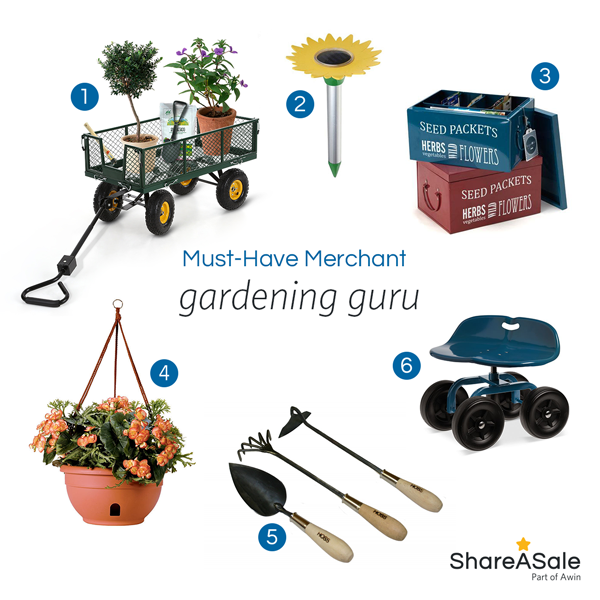 ShareASale’s Q1 2018 Merchant Discovery Box ships out in only a few short weeks! Now is your chance to learn what all of this hype is about and get in on the action for yourself. 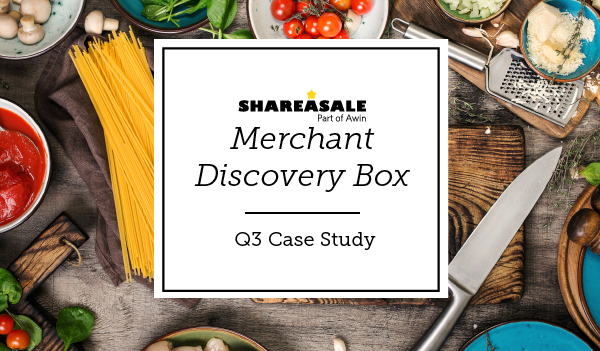 Take a look back at our Q3 Merchant Discovery Box and learn how Allison from NoTimeForFlashCards.com used the box to build new Merchant partnerships and create engaging new content for her blog.